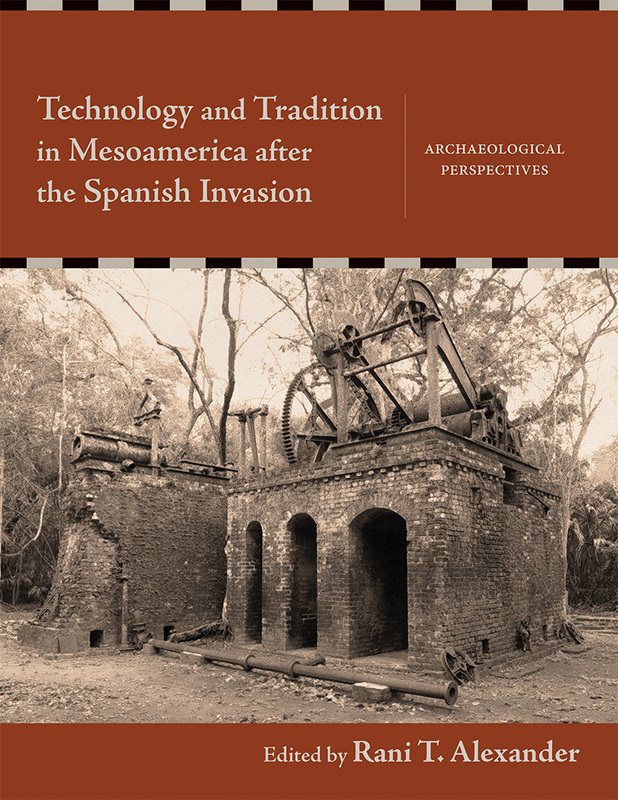 This impressive volume features the work of archaeologists who systematically explore the material and social consequences of new technological systems introduced after the sixteenth-century Spanish invasion in Mesoamerica. It is the first collection to present case studies that show how both commonplace and capital-intensive technologies were intertwined with indigenous knowledge systems to reshape local, regional, and transoceanic ecologies, commodity chains, and political, social, and religious institutions across Mexico and Central America. Rani T. Alexander is a professor of anthropology at New Mexico State University and the coeditor, with Susan Kepecs, of The Postclassic to Spanish-Era Transition in Mesoamerica: Archaeological Perspectives (UNM Press) and Colonial and Postcolonial Change in Mesoamerica: Archaeology as Historical Anthropology (UNM Press). Jeb J. Card and William R. Fowler Jr.